Ventura CA is short for San Buenaventura, the city’s official name. This commonly used abbreviation is much less of a mouthful than the city’s official nickname, Shisholop, which is the Chumash Indian name for the area. It’s also more attractive considering that Shisholop means “in the mud.” Ventura CA was settled first by Chumash people and then by Spanish colonists. Its relative isolation kept it quiet and rural during the early land boom that occurred when California joined the Union. It wasn’t until the Ventura Oil Field was drilled that Ventura CA started to industrialize. Today the community still feels relatively quiet and rural due to the proximity of the Los Padres National Forest. However, there are plenty of modern amenities in the area now including restaurants. 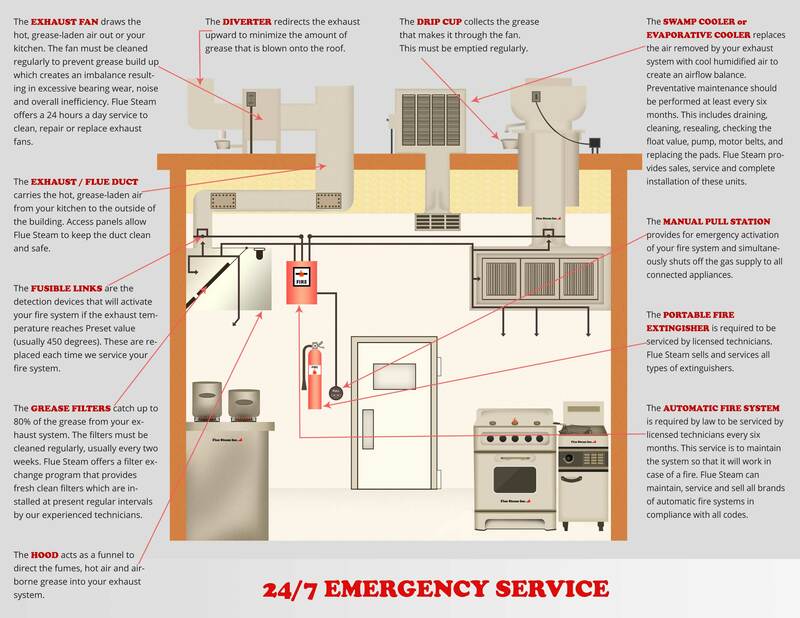 If you own or operate a restaurant in Ventura CA, you can trust Flue Steam with all your kitchen air control and fire prevention needs.